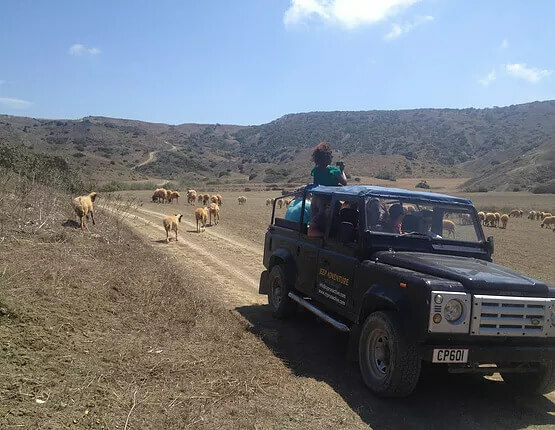 We can’t promise you lions, tigers and bears, but we can promise you a really wonderful day out! 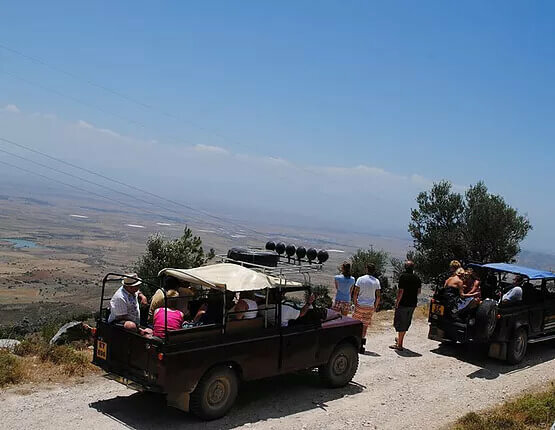 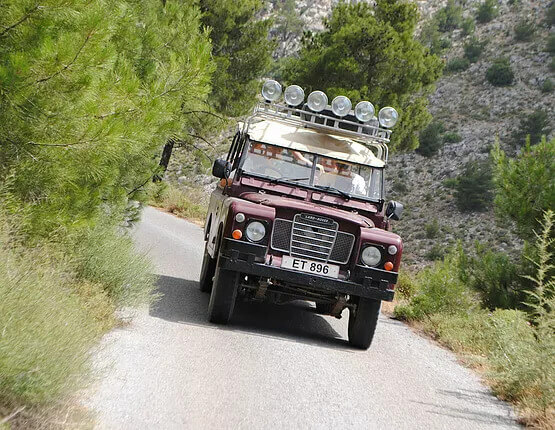 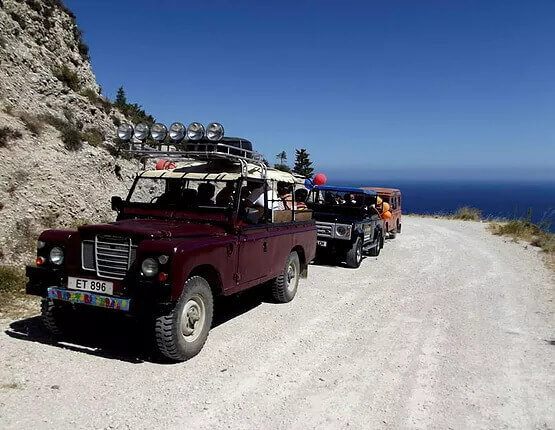 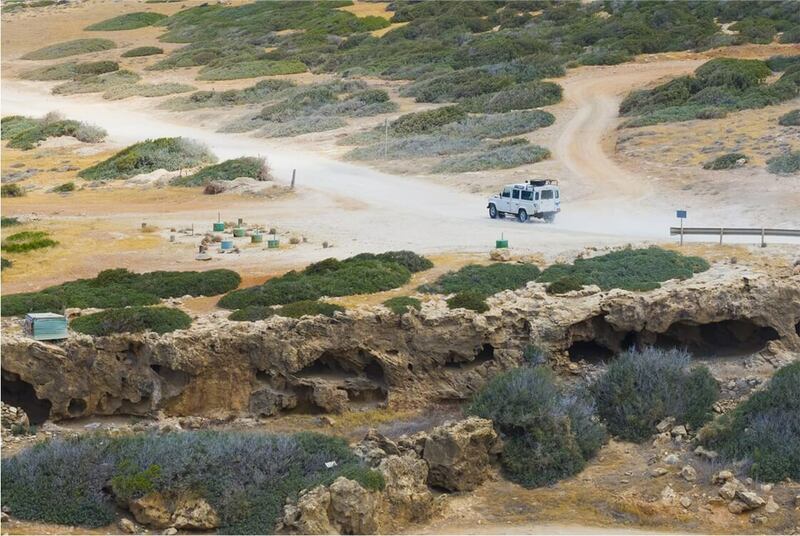 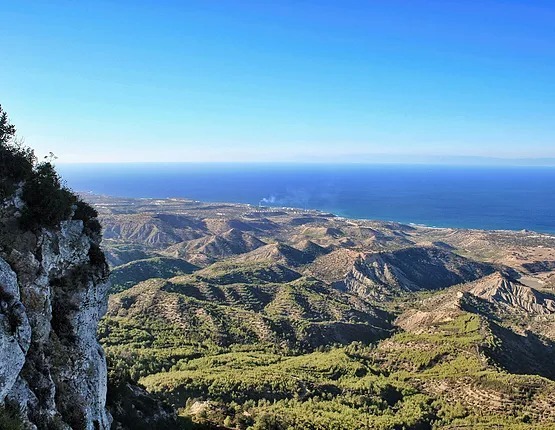 Our fun and safe off-road 4x4 adventure takes us on a scenic tour of the Kyrenia mountain range. 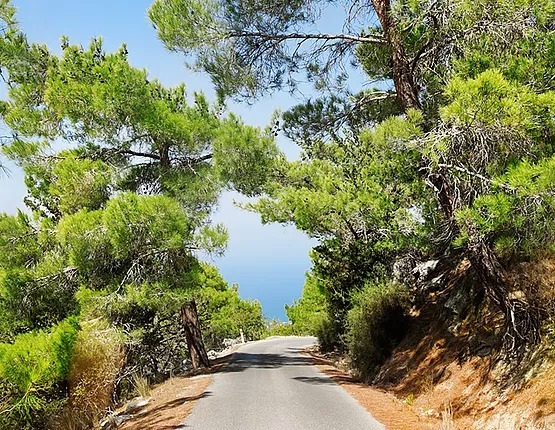 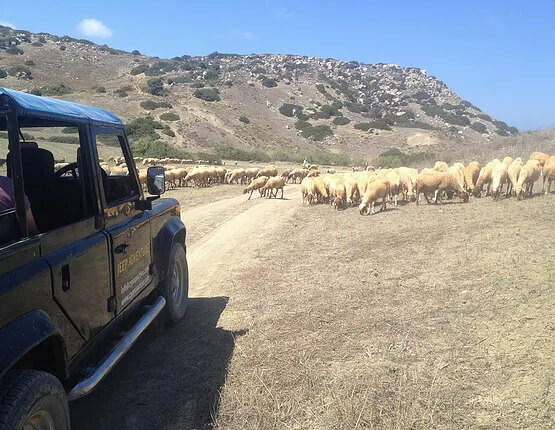 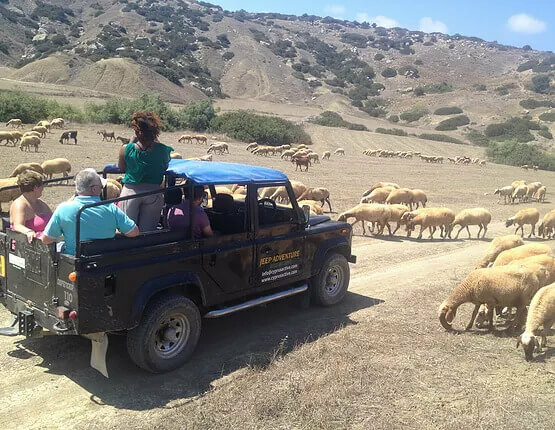 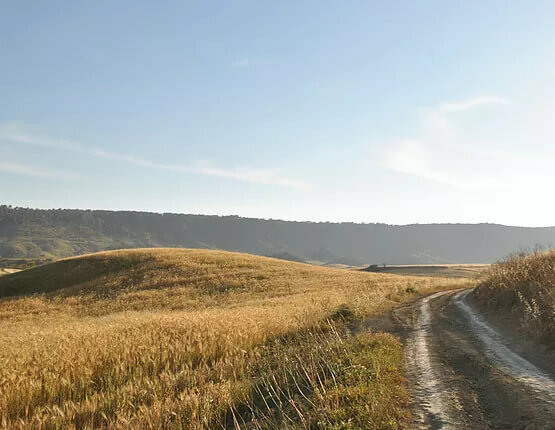 Our experienced and knowledgeable drivers will take you on an adventurous yet safe trip into the hidden heart of Northern Cyprus. 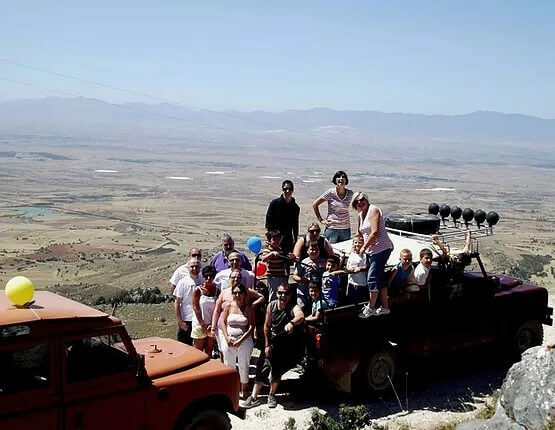 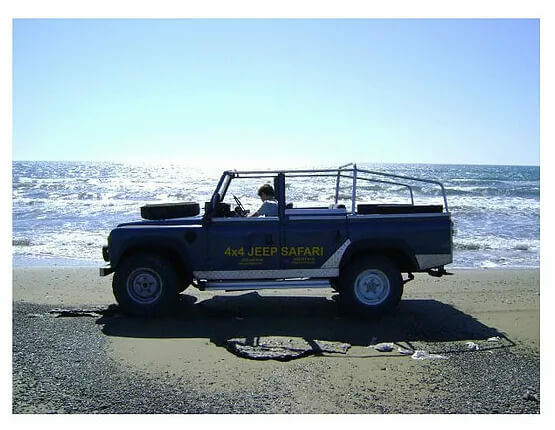 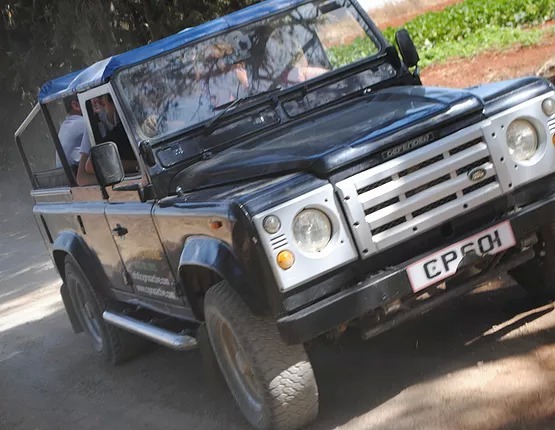 Jeep Safari is a friendly, informative, cultural and fun experience, suitable for all the family, with amazing views and hidden places. 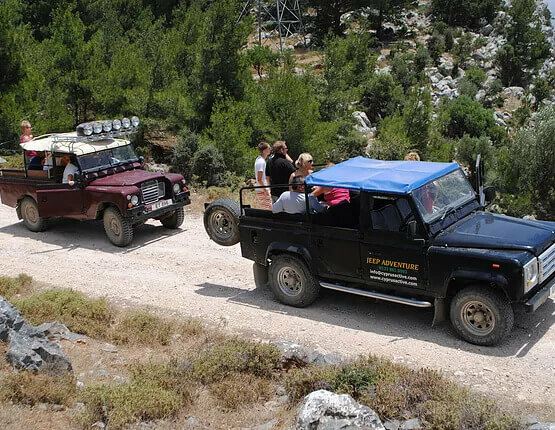 A truly adventurous and exciting experience not to be missed! 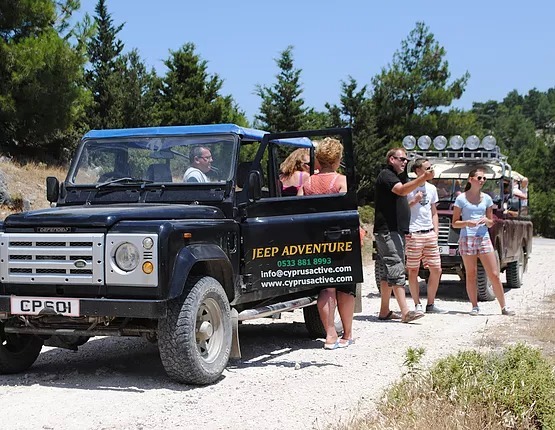 45 price in € per person, including meals and transfers.